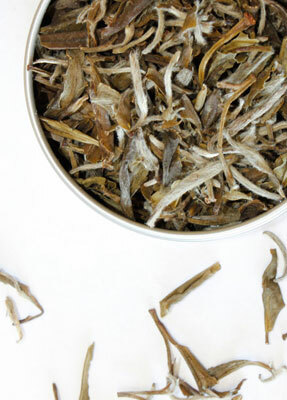 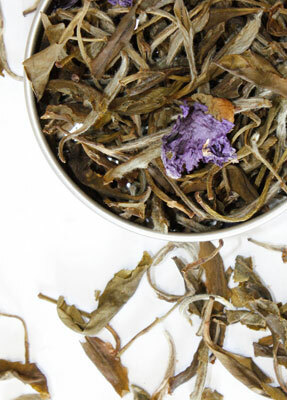 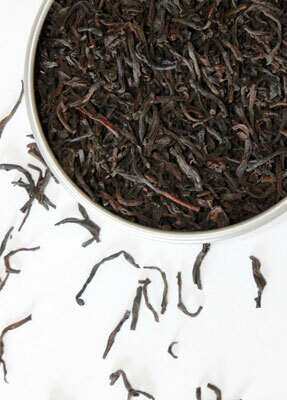 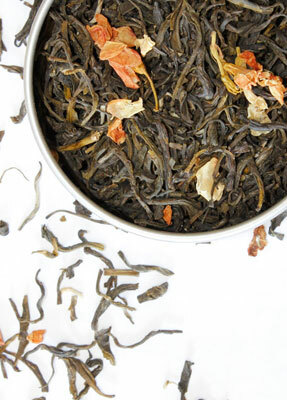 A number of legends surround the origin of Earl Grey tea. 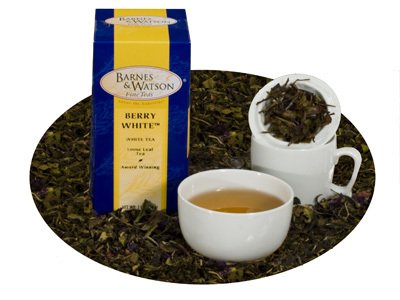 Our decaffeinated version of this historic blend is created using premium black teas infused with authentic oil of Bergamot. 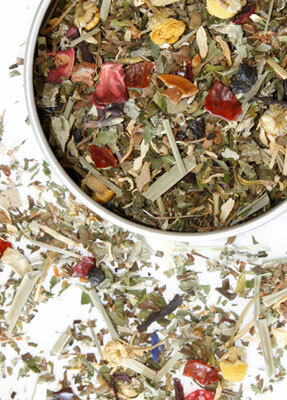 Enjoy this brisk cup with its tangy citrus notes any time of day or night. 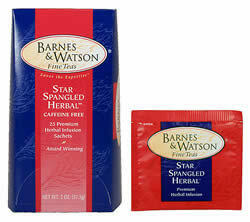 Contains 4 ounces loose decaffeinated Earl Grey tea.